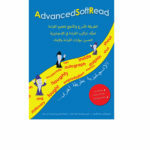 AdvancedSoftRead enriches and completes the school curriculum and ensures successful high-level reading.  It ensures that even non-readers and dyslexic readers will improve their reading proficiency. 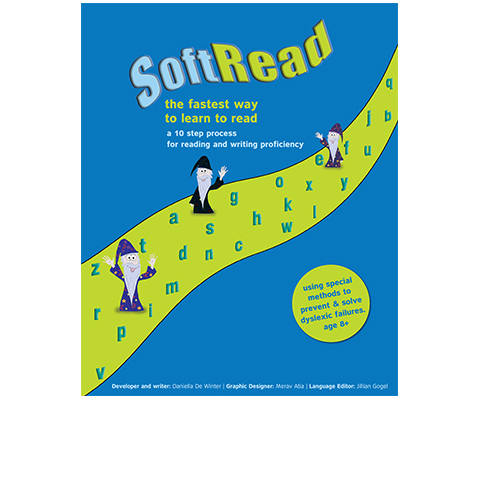 AdvancedSoftRead is suitable for those who have already learned to decode, know all the soundsof the letters, and can connect them to “sound units”. 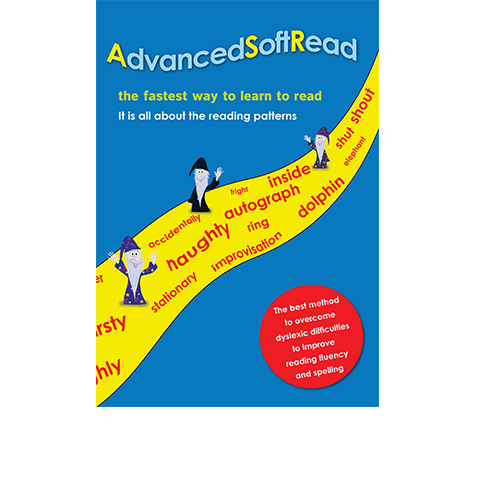 AdvancedSoftRead introduces most of the reading/spelling patterns of English, including silent letters and changes in pronunciation caused by other letters. 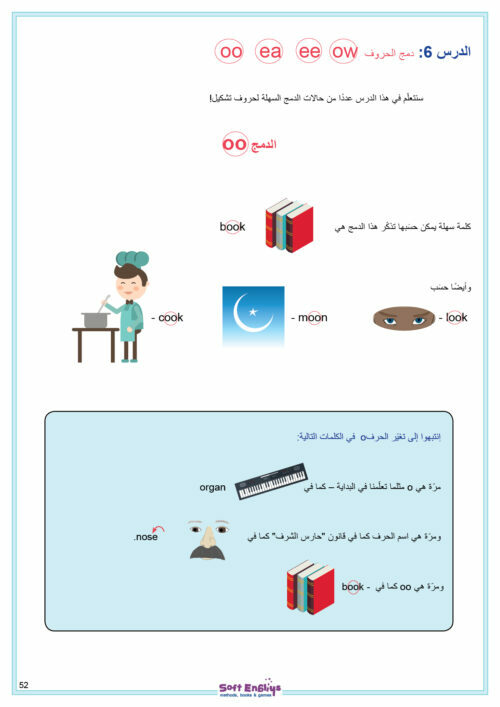 this method is based on the logic and rules of reading (it is more logical and less photographic). 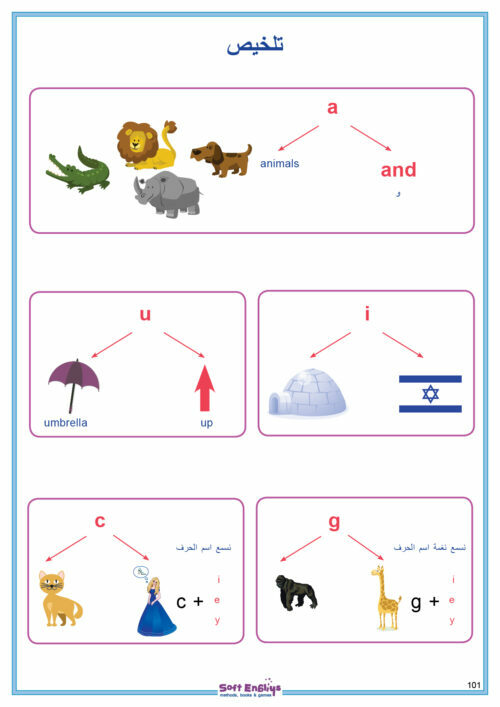 The book introduces and explains the patterns sometimes through stories, and then helps the students practice them through varied activities such as circling, highlighting, completing, copying and reading. 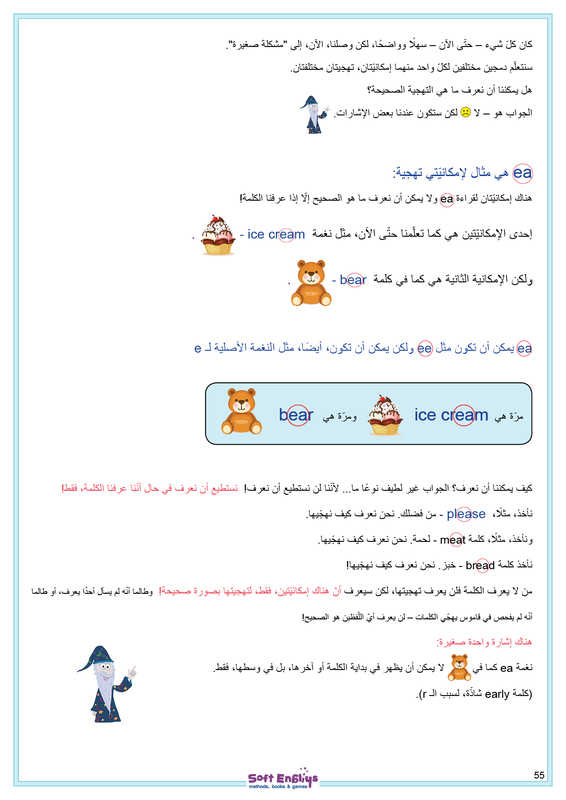 In addition, the friendly and simple explanations are accompanied by colourful illustrations. The book is also suitable for independent learning. 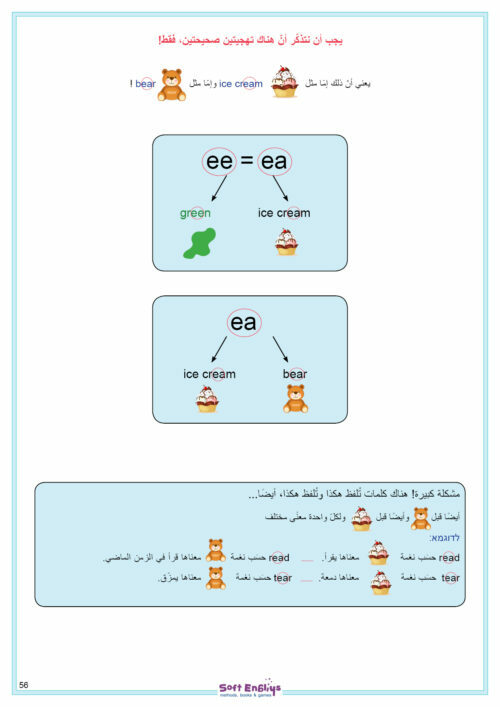 Exercises decoding and spelling without relying on the previous familiarity with the words. 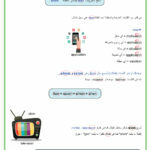 Teaches the influence of certain letters on others. 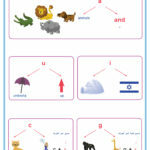 Enriches the vocabulary along with the learned patterns. Practices short stories with the learned patterns integrated into them. It includes decoding of nonsense words which helps avoid guessing the meaning without proper decoding. 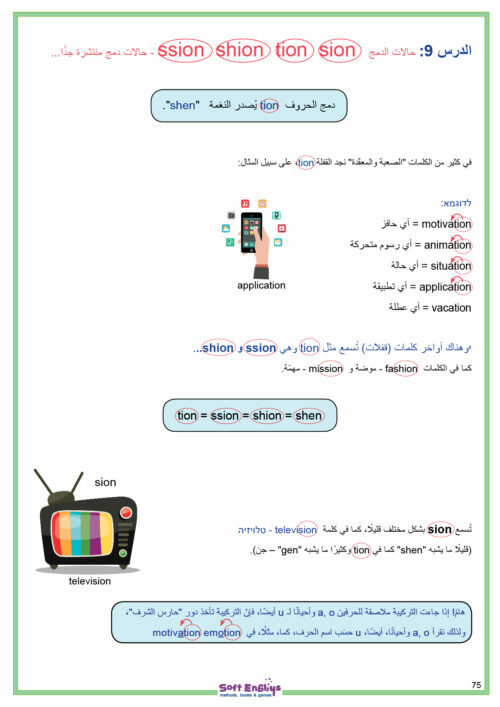 Acquisition of new vocabulary only after the pattern has been introduced. A wide variety of learning assignments such as circling, colouring, highlighting, sorting and completing.